The official film of Record Store Day 2011 is called Sound It Out and documents the life of Stockton-on-Tees's last remaining independent record store. 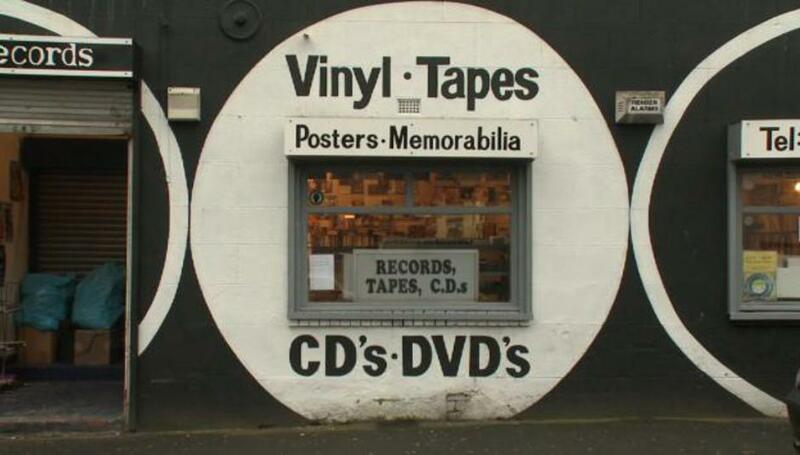 In fact, it is the last remaining vinyl record shop in the whole of Teesside. The film premiered earlier this year but to get the film into cinemas there needs to be some extra funding for additional copies, BBFC certification and other administration issues. The film also follows various local music devotees, including a bunch of boys who listen to something called Makina, apparently a niche form of rapid dance music, popular in the North East and some parts of Spain. If that doesn't make you want to find out more, I'm not sure what will.